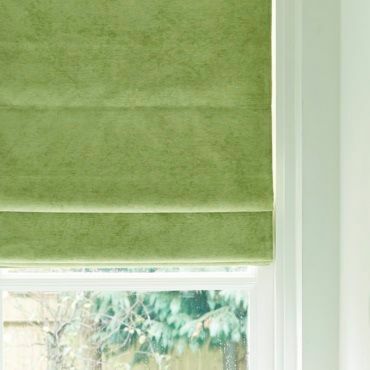 Gorgeous green shades will introduce a hint of the great outdoors into your home. Our Blackout blinds are ideal for bedrooms, where a dark environment helps to promote a good night’s sleep. And they’re brilliant for other rooms too. For example in living areas and studies, they minimise glare on television or computer screens. If you’d like to discover more about our range, simply book a free home appointment and your local Hillarys advisor will bring our collection to your home. 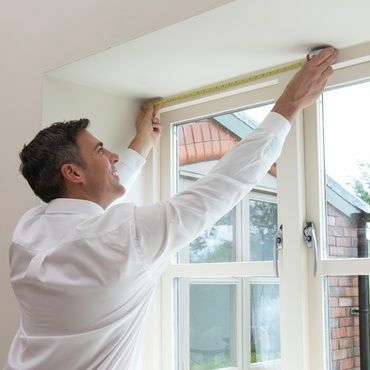 You can see just how your chosen style or design will look at your window and your advisor will measure-up to ensure a precise fit. For those who have trouble sleeping, we also offer blackout linings with all of our curtains. 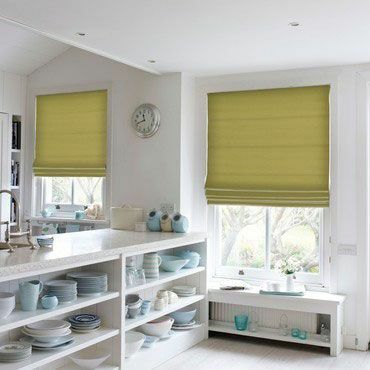 You can layer these over your new green Blackout blinds to prevent sunlight creeping in around the edge of your windows.